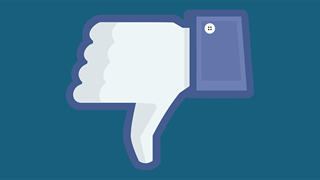 Facebook emails reviewed by The Wall Street Journal show executives discussing charging and cutting deals with companies to allow them access to Facebook user data. The emails offer insight into Facebook's efforts to monetise its vast trove of user data, highlighting how Facebook executives talked about pushing advertisers to spend more in return for access to user information. Facebook, in response to the report, said it has "never sold anyone's data." The emails are one part of a cache of Facebook documents from an ongoing lawsuit against Facebook in California. Facebook discussed charging and cutting deals with companies for access to the data of its two billion users, according to internal emails reviewed by The Wall Street Journal. 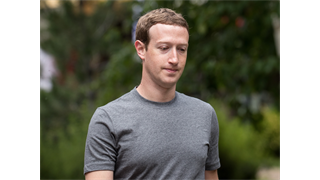 The emails, secured from a cache of Facebook documents that form part of a lawsuit against the company in California, reportedly reveal Facebook executives talking about pushing advertisers to spend more in return for profile information on Facebook users. 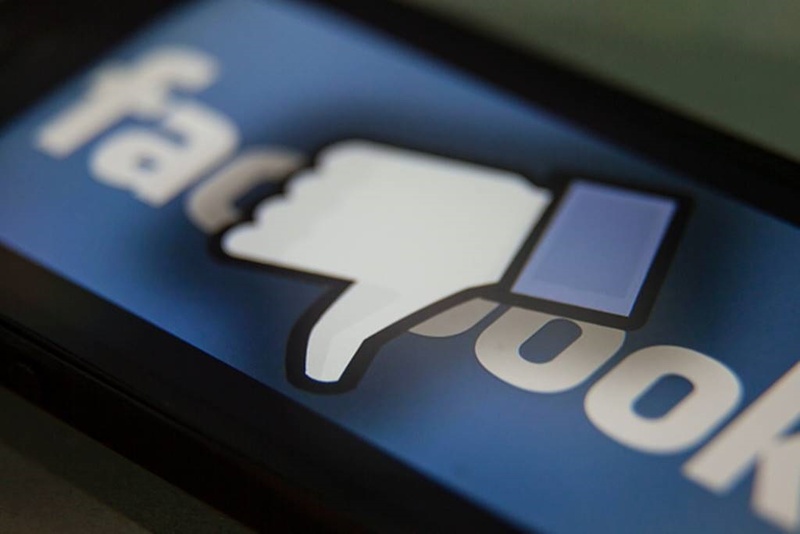 One unnamed Facebook employee suggested shutting down data access "in one-go to all apps that don't spend… at least $250k a year to maintain access to the data," according to the report. The Journal did not review the full content of the email, however. In another email exchange, Facebook insiders reportedly talked about settling a trademark issue with Match Group's dating app Tinder in exchange for continued access to Facebook data. The matter was later resolved, but not through a data deal, the two firms told the Journal. The emails, dated between 2012 and 2014, offer a window into Facebook's activities after its IPO in 2012, when it was grappling with ways of wringing value out of its treasure trove of personal data. Facebook has always insisted that it does not sell user information. "To be clear, Facebook has never sold anyone's data," Konstantinos Papamiltiadis, Facebook's director of developer platforms and programs, said in a statement. The emails reviewed by the Journal are contained in documents seized by British Parliament last week. 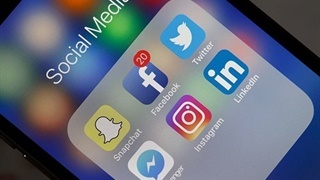 They form part of a lawsuit brought by Six4Three against Facebook for killing its app, Pikinis, when the social network restricted app developers' access to user data in 2015. The documents are under the seal of a California court order, but the UK's Digital, Culture, Media and Sport Committee plans to publish a redacted version of the papers next week, believing them to be in the public interest. Led by lawmaker Damian Collins, the Digital, Culture, Media and Sport Committee cast light on the documents' contents during a hearing on Tuesday. This included details on Facebook allegedly pushing advertisers to spend more in return for access to Facebook data. 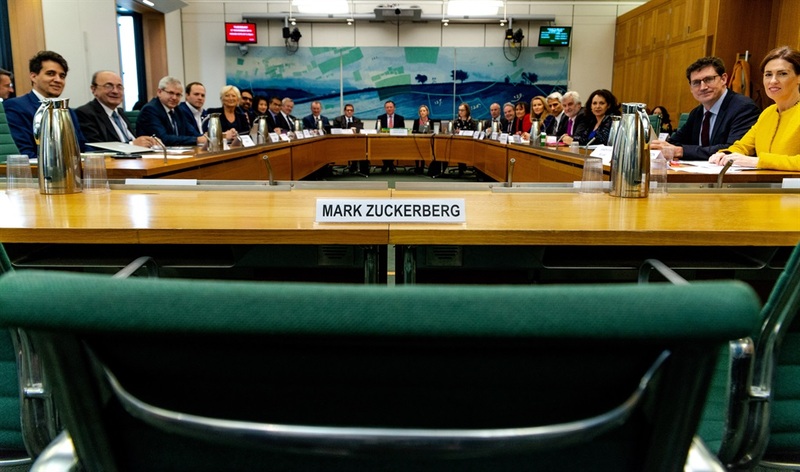 During the hearing - which Facebook CEO Mark Zuckerberg declined to testify at despite repeated requests from government officials - British MP Clive Efford asked Facebook policy chief Richard Allan whether apps were given a favorable white-listing agreement in exchange for being able "to buy large quantities of mobile advertising through Facebook." Allan denied this and discredited the court documents, saying they were obtained by a "hostile litigant." "As we've said many times, the documents Six4Three gathered for this baseless case are only part of the story and are presented in a way that is very misleading without additional context. Evidence has been sealed by a California court so we are not able to disprove every false accusation. "That said, we stand by the platform changes we made in 2015 to stop a person from sharing their friends' data with developers. Any short-term extensions granted during this platform transition were to prevent the changes from breaking user experience. "To be clear, Facebook has never sold anyone's data. Our APIs have always been free of charge and we have never required developers to pay for using them, either directly or by buying advertising."